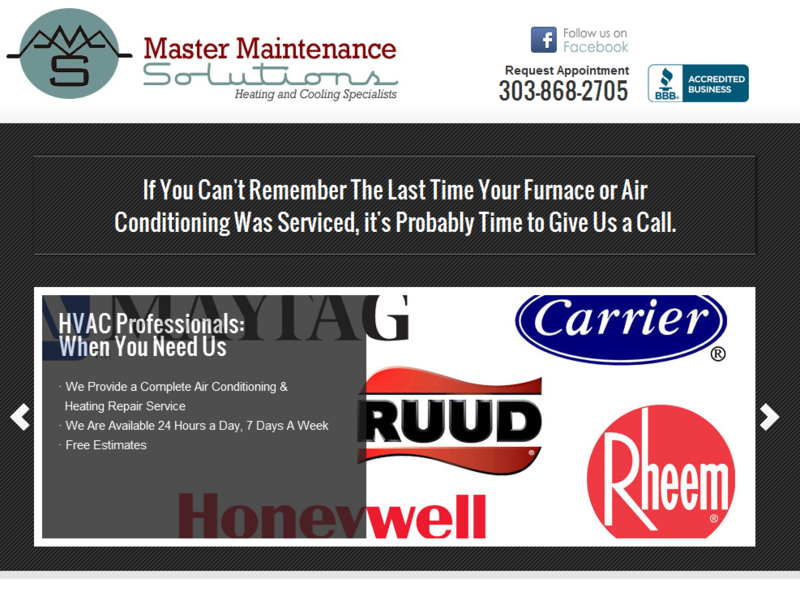 We're proud to welcome Dr. Brent Swinney's new site to the web! Dr. Swinney is a Richmond family dentist with a great staff and relaxed office atmosphere. 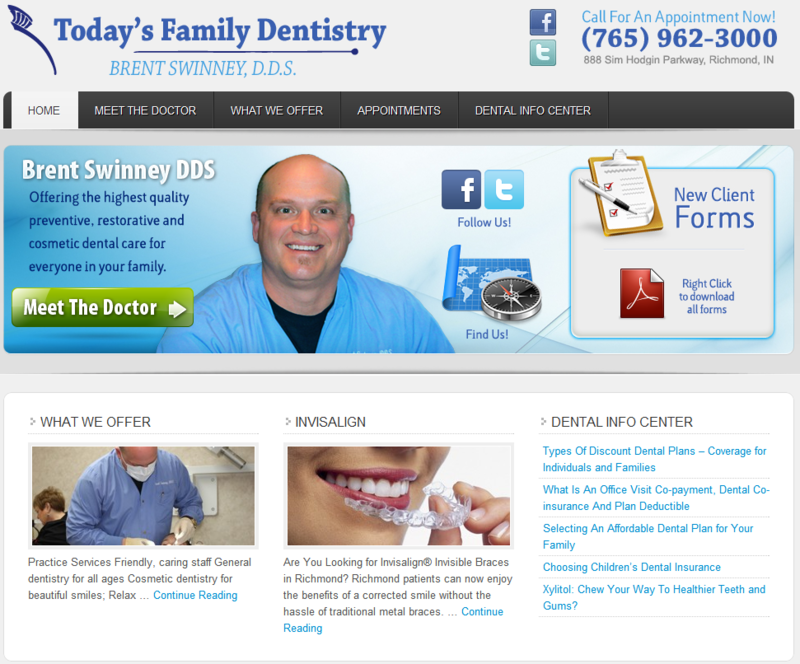 We were able to improve greatly on his old site design with an all-new WordPress-based site that pops and gets the most important information about Dr. Swinney's practice to his current and prospective clients.